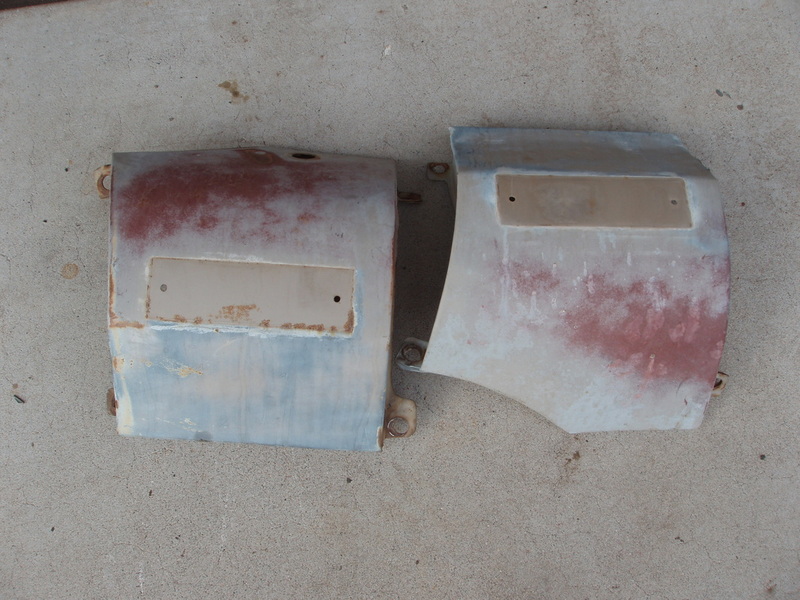 Have you been looking for original rust free 1962 Chevy C10 door panels for months? Or looked through Ebay and Craigslist every day to find a straight 62 Chevy Truck Grille? 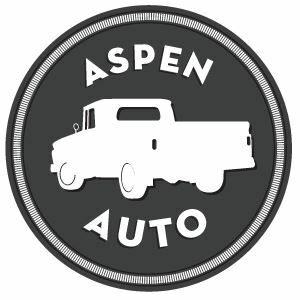 We know how hard it is to locate original quality 62 Chevrolet Truck Parts, and work to make your life easier. Our catalog includes parts such as inner fenders, radiator support covers, rear trailing arms, upper fender panels, door handles, hood hinges, and more. 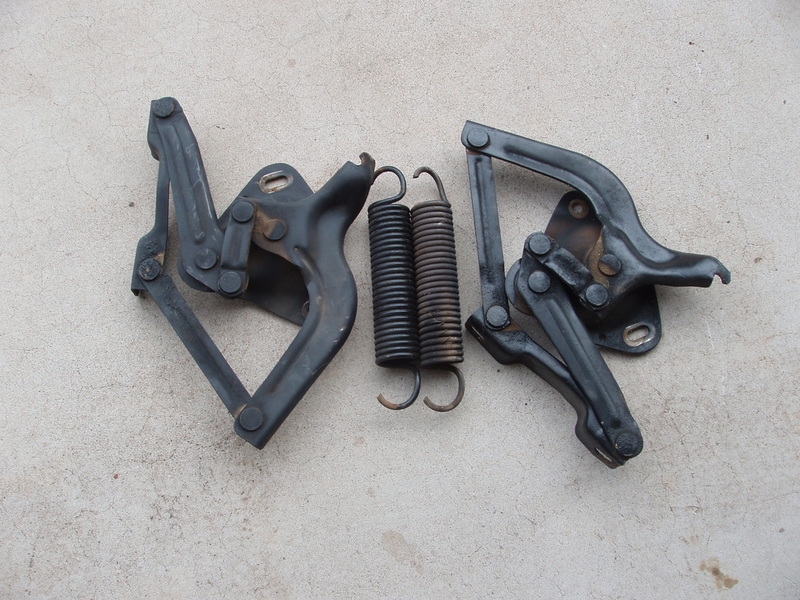 Check out all of these parts and more on our 1960-1966 Chevy Truck Parts Catalog. If the part you require is not listed, fill out a Parts Request form and we will check our inventory for the piece. We have many parts that have not been listed.